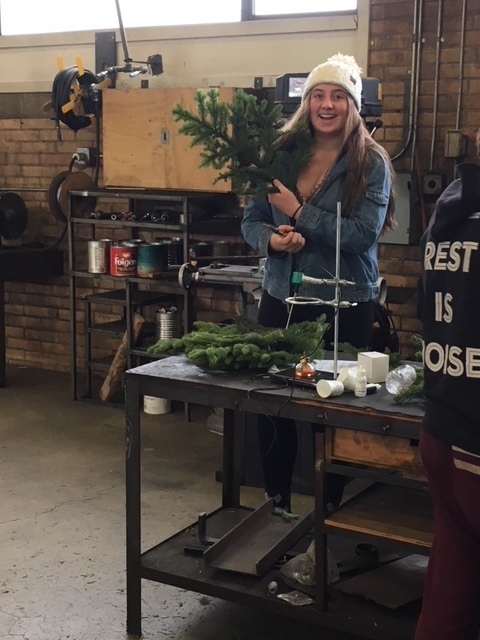 Dayton FFA made and sold over 40 wreaths During Christmas Kickoff on Friday, November 23rd in downtown Dayton. The few remaining wreaths were sold the following week. 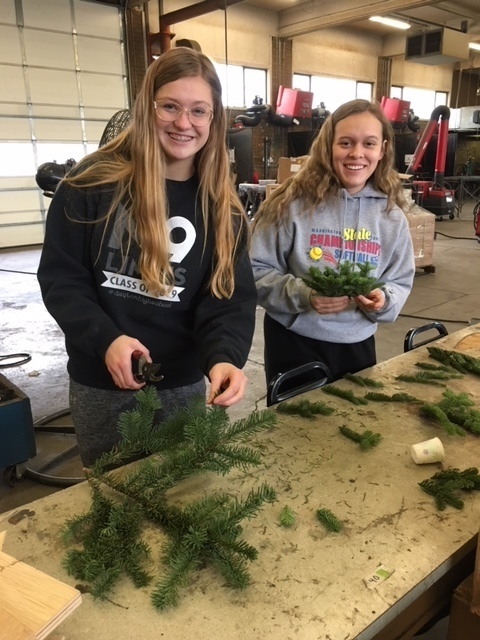 The funds from the wreath sales will support the Dayton FFA Chapter members throughout the year as they compete in career development events and attend the FFA State Convention.